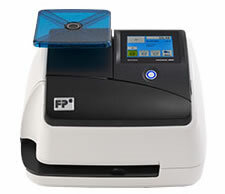 The PostBase Mini is part of FP’s PostBase line of postage meters. 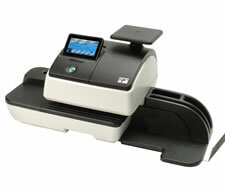 The Mini can process up to 17 letters per minute and is perfect for small businesses with light mail volume. 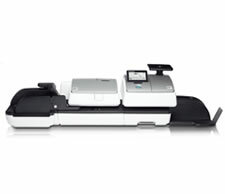 PostBase 20 brings FP’s renowned PostBase technology to small businesses and organizations that need an affordable option for their mailing needs. Perfect for a first time user and multiple operators. 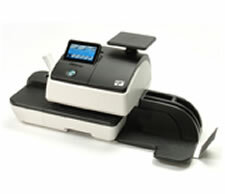 Along with its easy-to-use design, the PostBase 30 postal meter features the quietest operation in its class, contributing to a quiet workplace environment that promotes productivity. 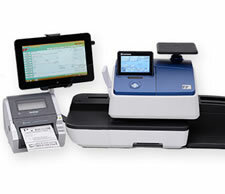 FP’s most flexible mailing system has teamed up with our shipping software system and the new Dell Venue 11 Pro tablet to bring you the first shipping bundle of its kind ever to be launched in our industry.